For every occasion there is a gift. Giving someone a present that is personalized means a lot especially when you made it yourself. It makes the gift more meaningful with a unique touch. 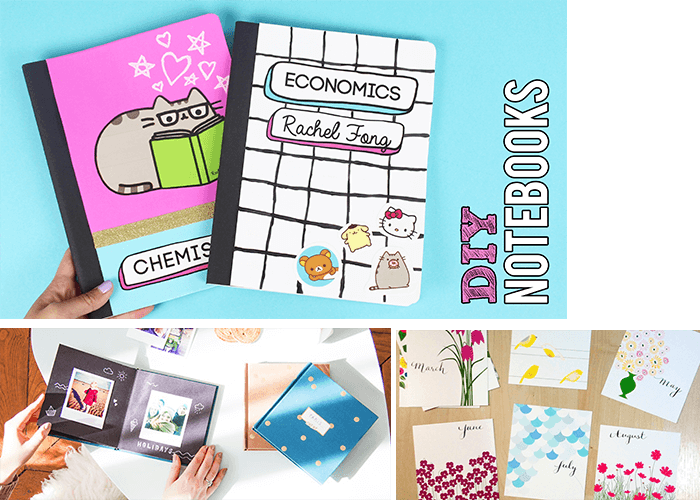 If you have time to spare, spend time in making custom made books. They are cost efficient, easy to make and a perfect gift idea. Find out how. 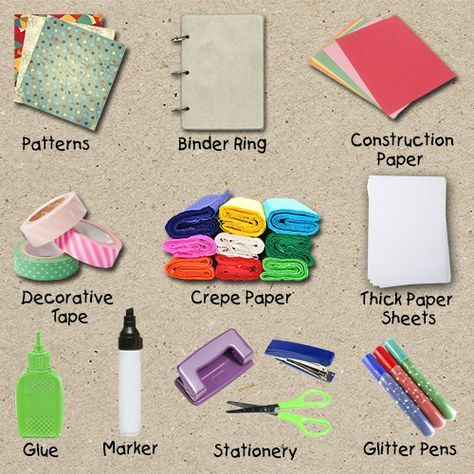 After getting all supplies and materials, you are now ready to make a book. Are you going to give it as a gift? Who will receive your book? Such info will make the concept of your book. In a scratch of paper, prepare a draft and think the possible outcome: type of book, number of pages and size. It will be easier to proceed if you will complete the basic data. The inside paper is easy. You can compile printed papers or just leave it blank. You may use specialty papers available in bookstores. But for the binding, you have to do a little research how to bind your book. If you decide to fold it, do not fold it all at once. When you close it, the inner pages will pop. Do it per batch. Fold about 3-4 pieces and compile it. In binding your book, you may use a thread, spring, metal loops or screw. Use your clamps to bind the pages temporarily. Put about an inch space on the fold. With adult supervision, use a hand drill that forms small holes. Drill on the spaces near the fold. Once done, use your material binding of your choice. Best to use a hard and sturdy cover like a cardboard. Decide on the thickness and cut through it bigger than your pages. Prepare 3 cuts of cardboard for the front, back and middle. Just like any other cover, it needs to be protected. You may use the following to wrap it: canvass, leatherette, gift wrapper, textured paper and others. Glue your desired material to your cardboards. Leave your cover with heavy books and let it sit overnight. 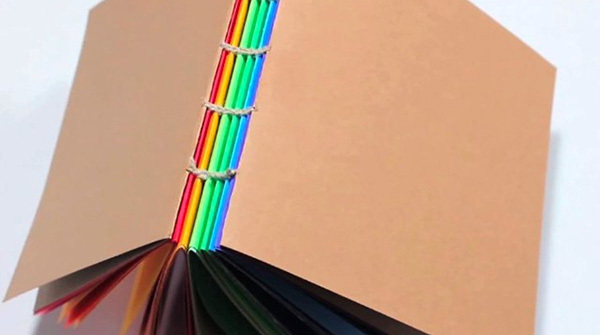 The next day, attach the pages to the cover using a glue gun. Seam it properly. Do not worry about the mess as it will be covered. Test your book if it will open properly and seal it. Use a clean bond paper and attach it to the inside cover and first page of the book. It will hide all the glued stuff. Do it again at the back. 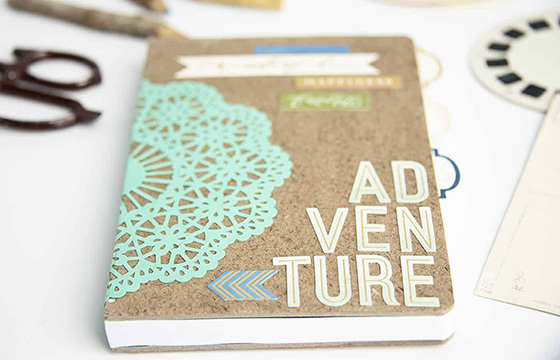 With a help of calligraphy pens, colored pens or washable paints, apply the desired artwork to the cover and pages. If you will use an ink, ensure to dry them first before proceeding to the next. We do not want to mess up the inside pages or else you will redo everything again. Personalized your books with the name of the receiver. You may attach some designs on the cover. You will find some embellishments in the crafts area in your local bookstores. 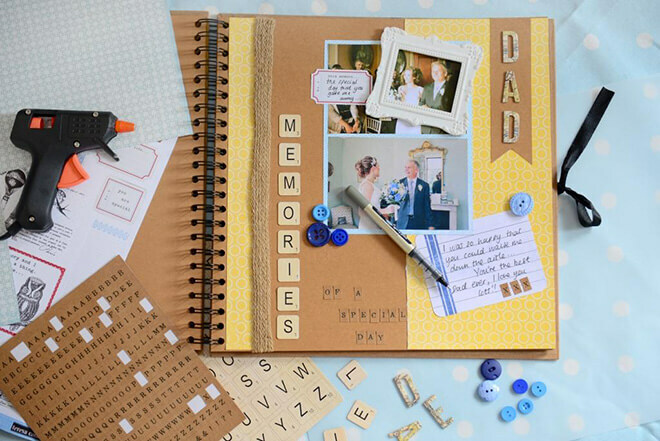 Materials for scrapbooks will make great designs too. They offer several designs per occasion. Have fun and start creating one today! 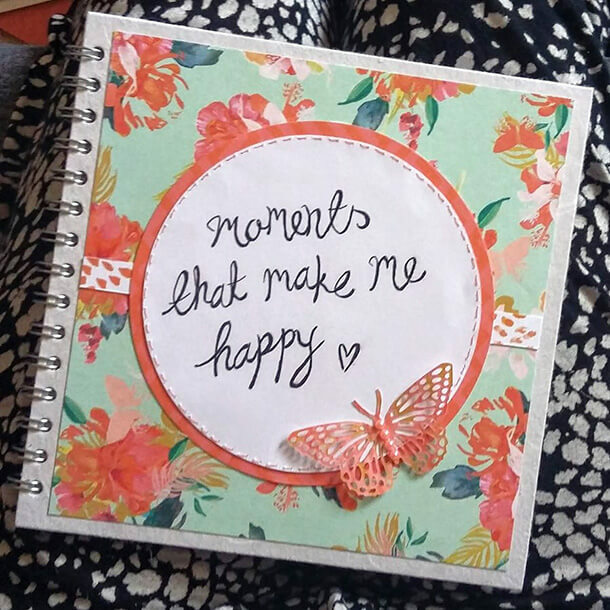 Inspire of creating a traditional book for memories or content issue, you can try to make a digital version publication that can be viewed online. 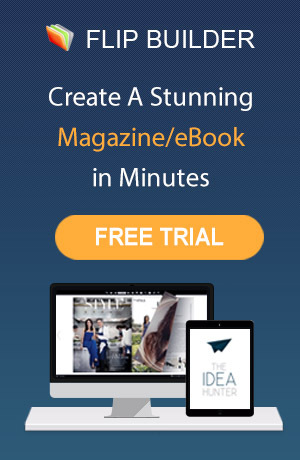 Design the layout of your book in Word or Indesign, edit texts, add images and save it in PDF format. If you want to make a digital version with page flipping effect, you may have a try of Flip PDF online flip book software. Launch Flip PDF software and import PDF from your desktop, the powerful tool will help you turn PDF document in page turning eBook in senonds.